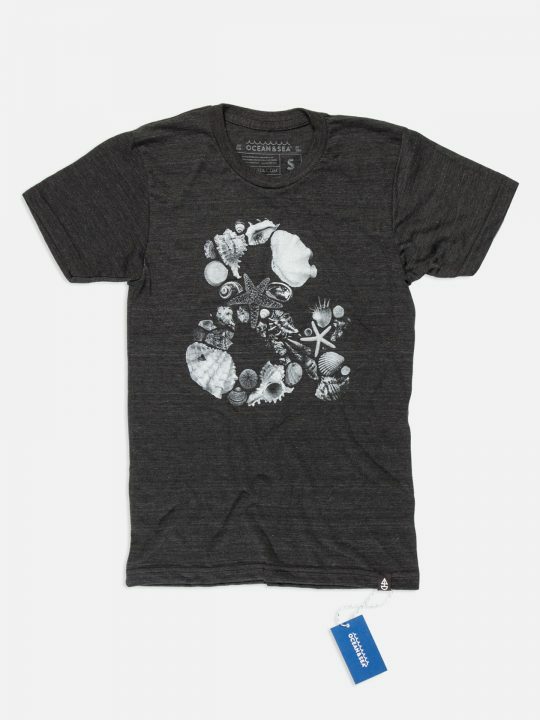 Inspired by the windy city—CHI. 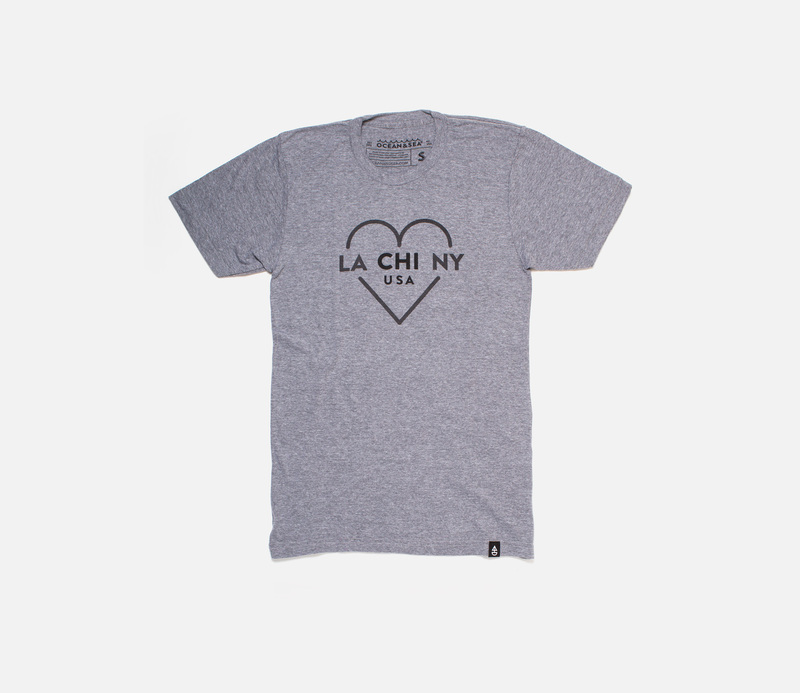 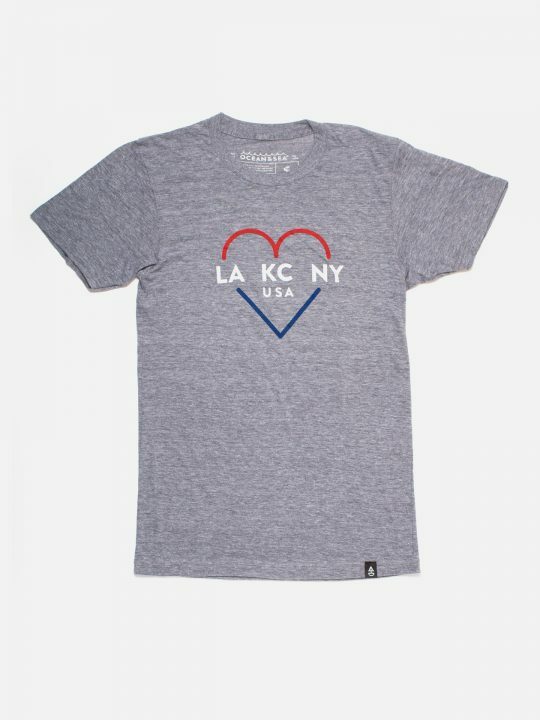 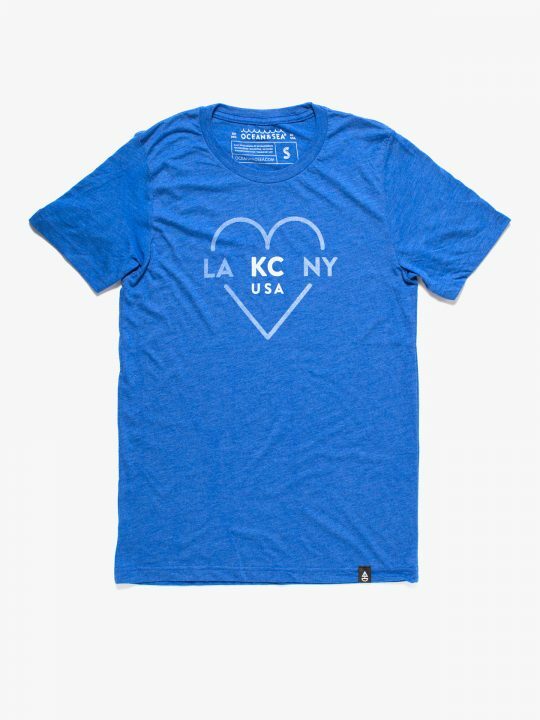 Bridge the Ports with national pride in our LA CHI NY tee. 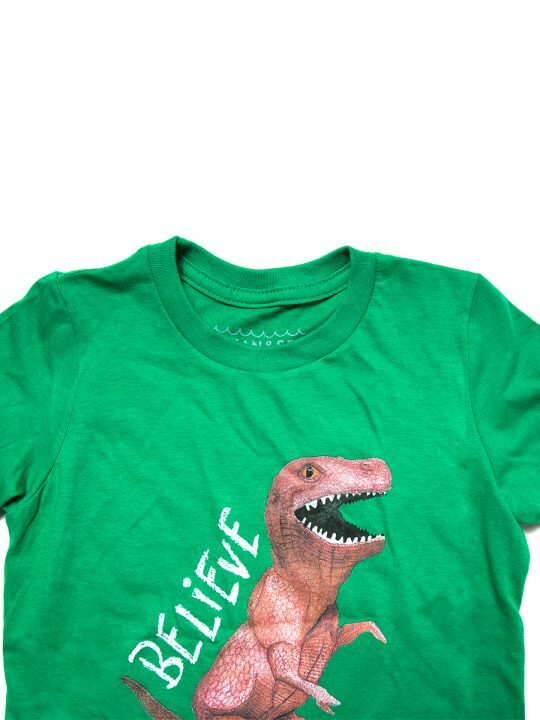 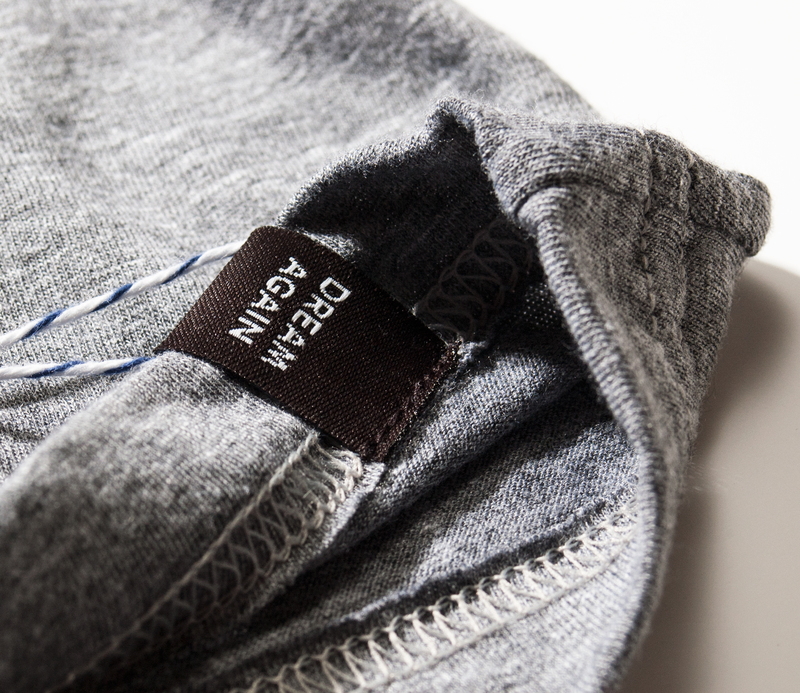 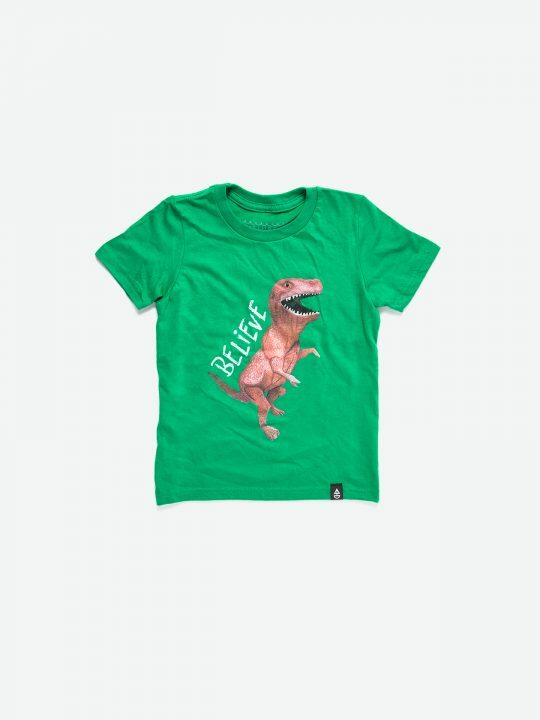 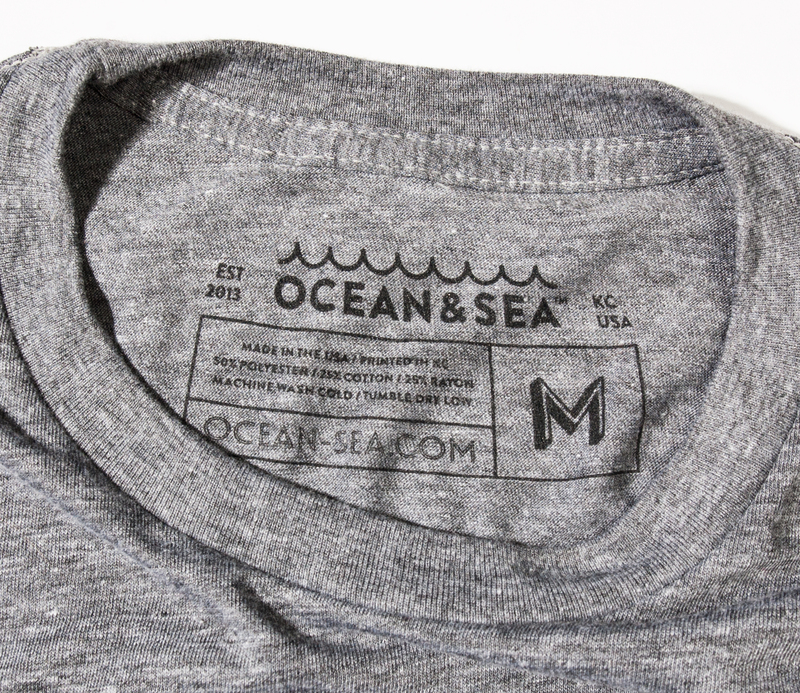 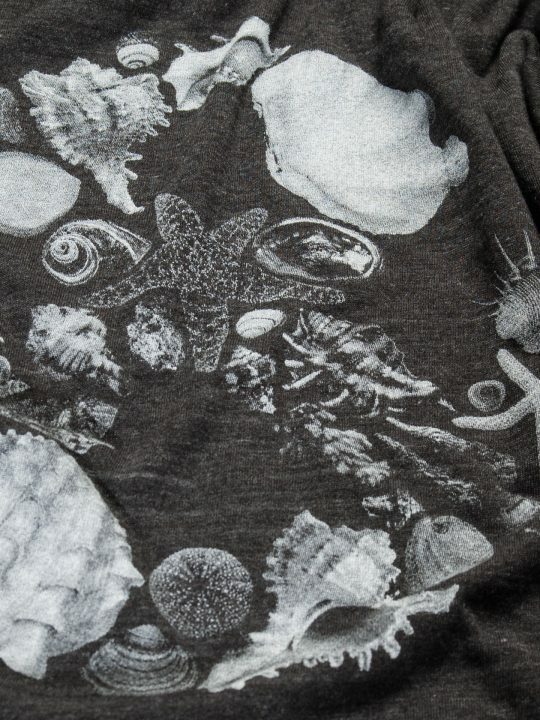 Made from our tri-blend material; high-quality and soft as a cloud.